Modern style villa project situated in the area of Sol Park in Moraira, just 2km away from the beach , only 2 minute walk distance to the Tennis Club and very close to all amenities. 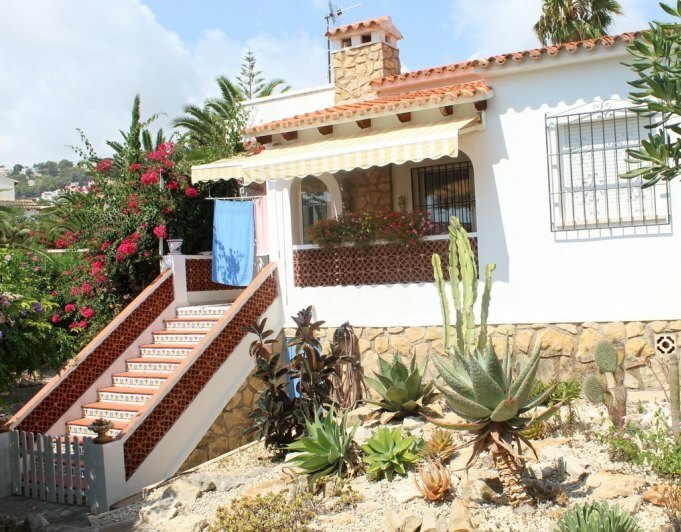 It has lovely open views towards Moraira village and the sea. The house comprises of 5 bedrooms, 3 bathrooms, living room with chimney, equipped kitchen, access to the large terrace from each room, infinity pool, barbecue area, carport and a lovely garden to relax. Only high quality materials will be used by the best craftsman in order to create a stunning, comfortable and modern property, ideal as a permanent family residence or for vacations.